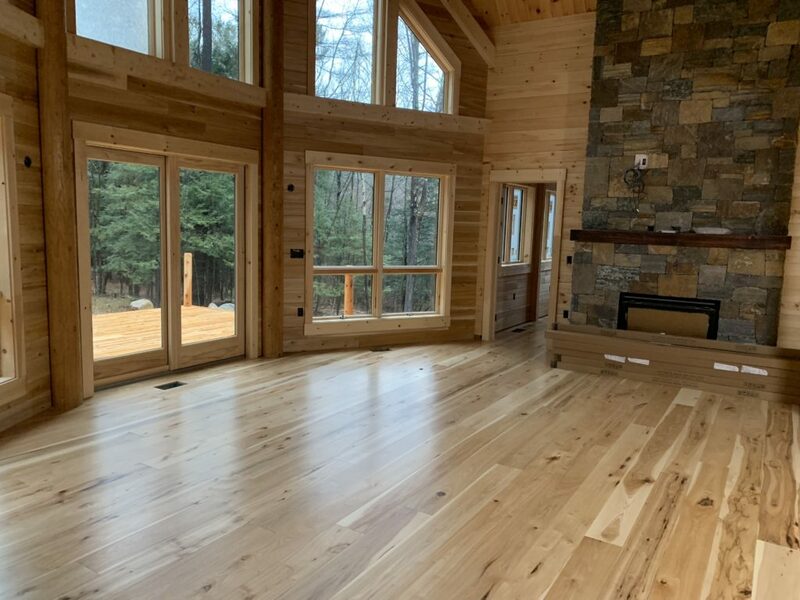 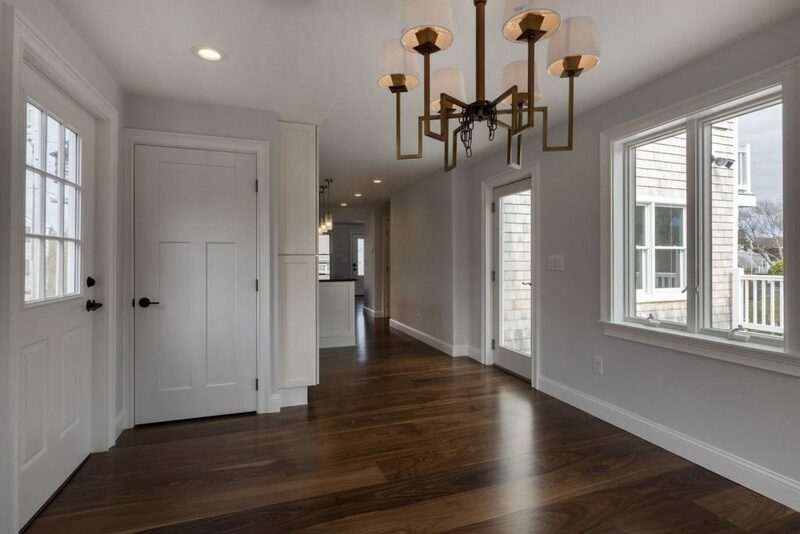 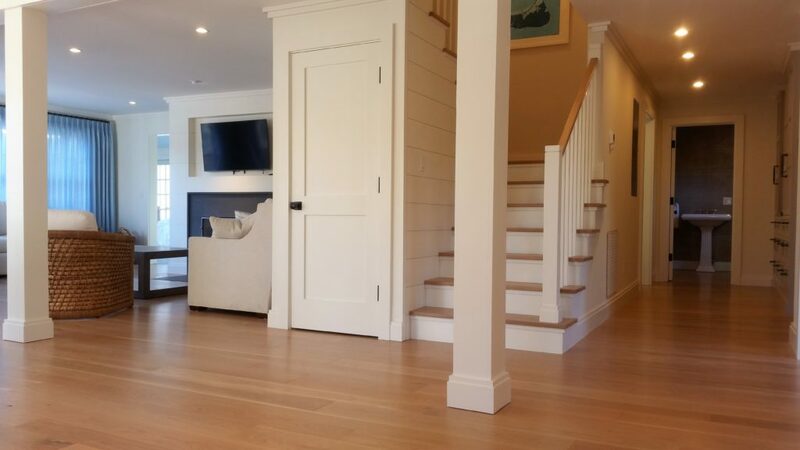 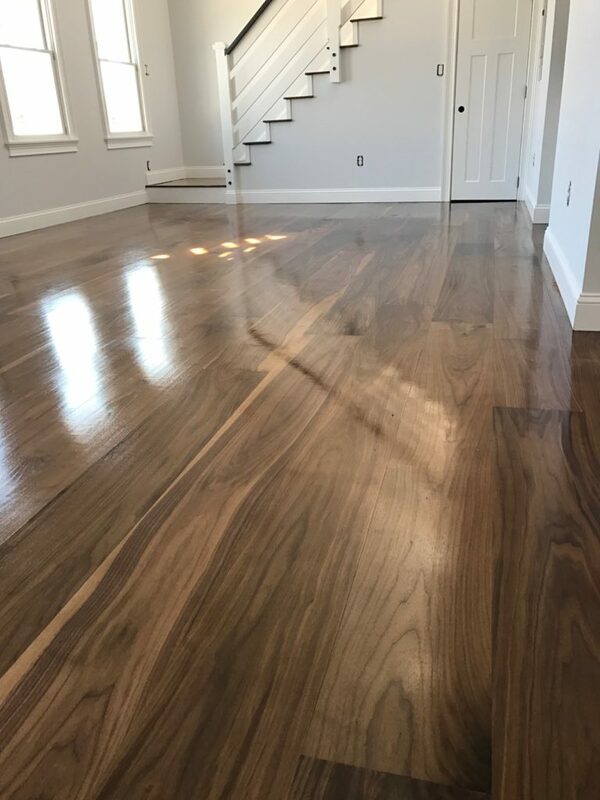 Whether you are looking to glue down direct to slab, going over radiant heat, or looking for the added stability, custom engineered hardwood flooring is a great choice. 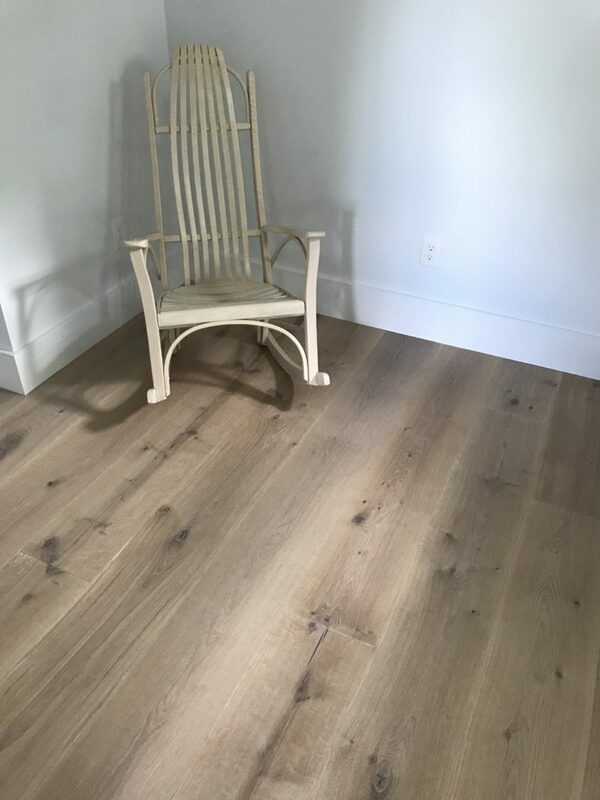 We provide engineered wood flooring in a variety of styles, colors, widths and lengths to match any budget. 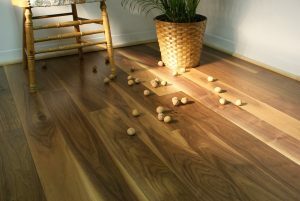 Also, with our custom capabilities we make engineered flooring to order. 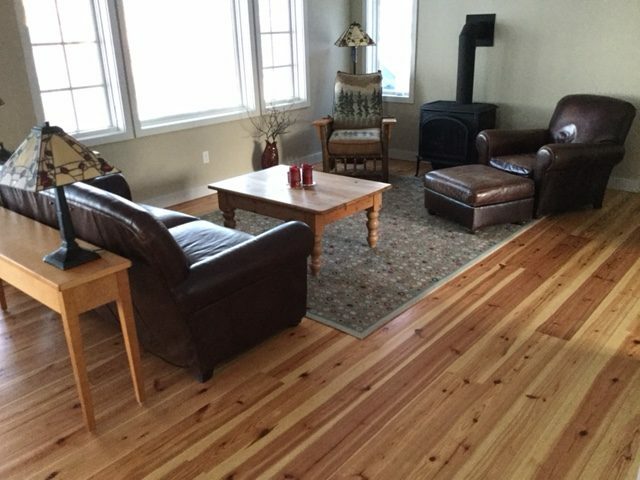 Call us today, we’ll give you options. 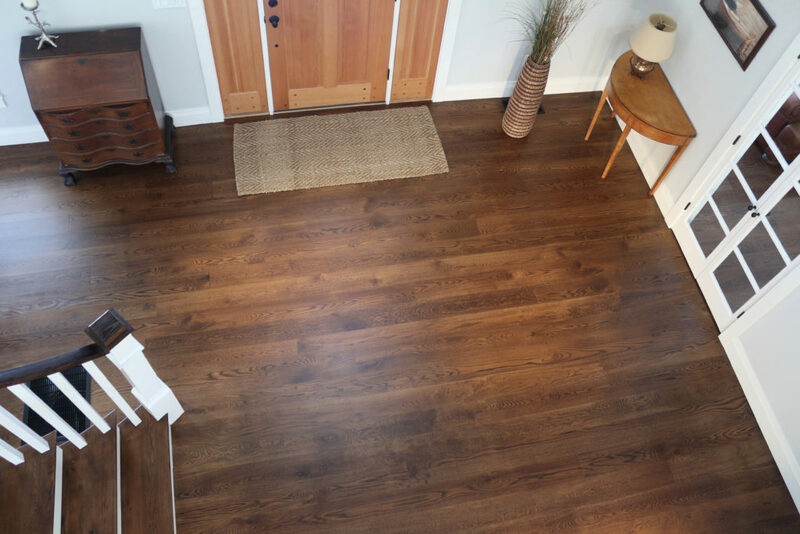 We mill custom engineered flooring from 4″ to 12″ wide, and we are not limited by lengths. 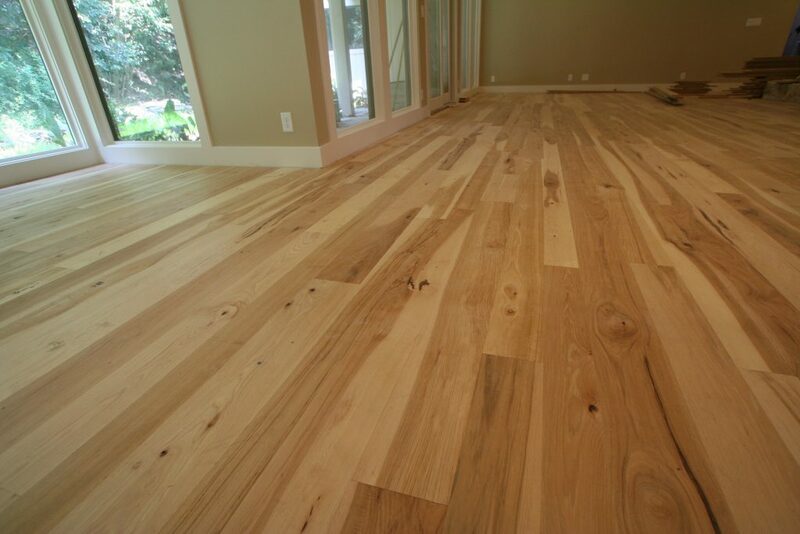 If the lumber yields 12′ or 16′ long planks, we make flooring to those lengths. 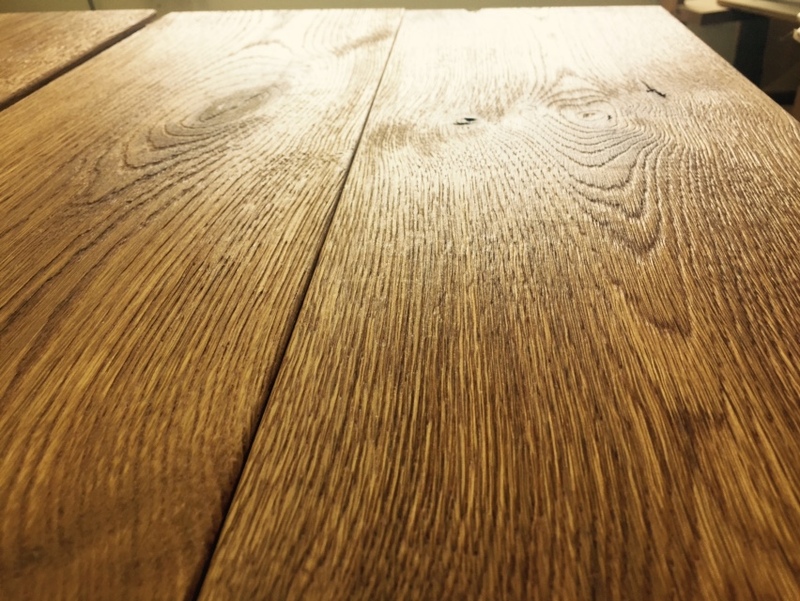 We have options for 3/4″ or 5/8″ overall thickness, and do standard and custom wear layers. 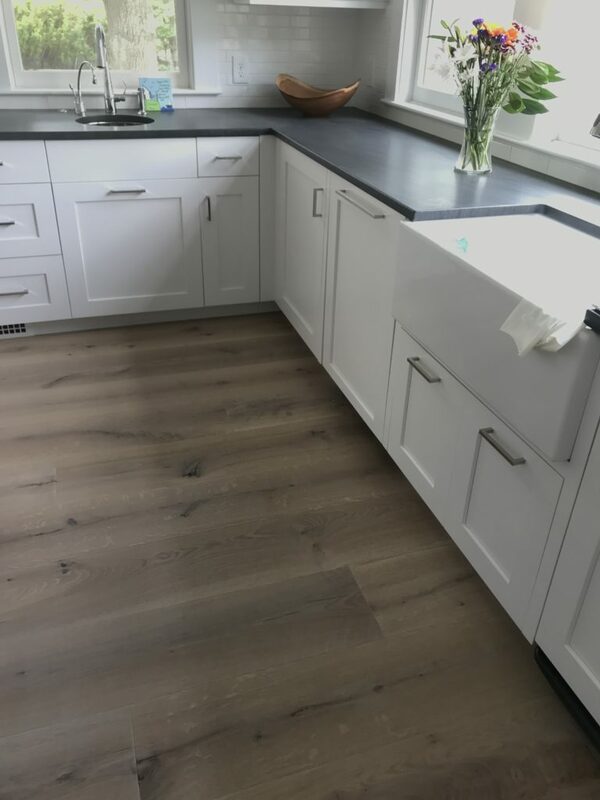 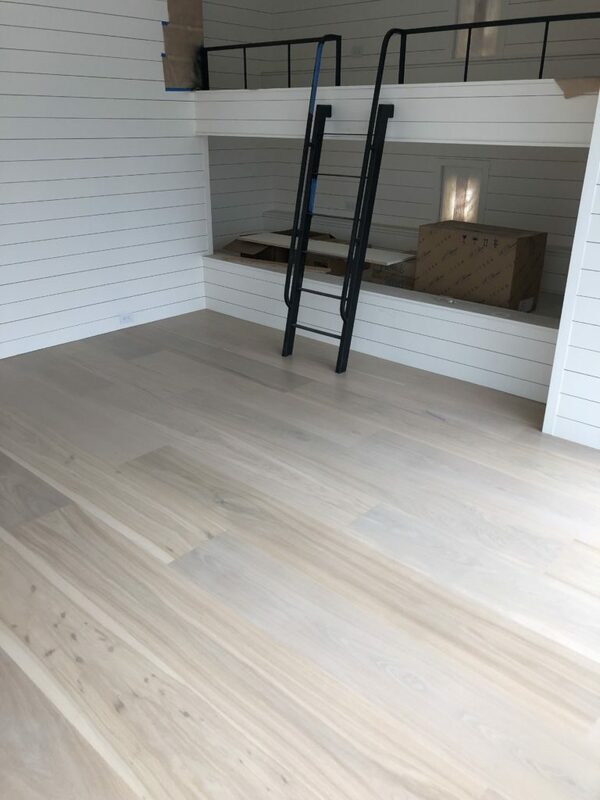 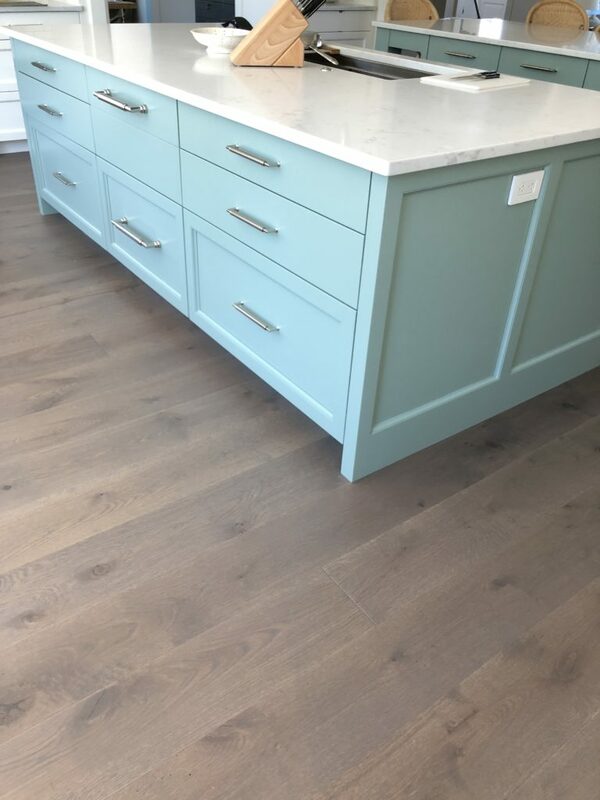 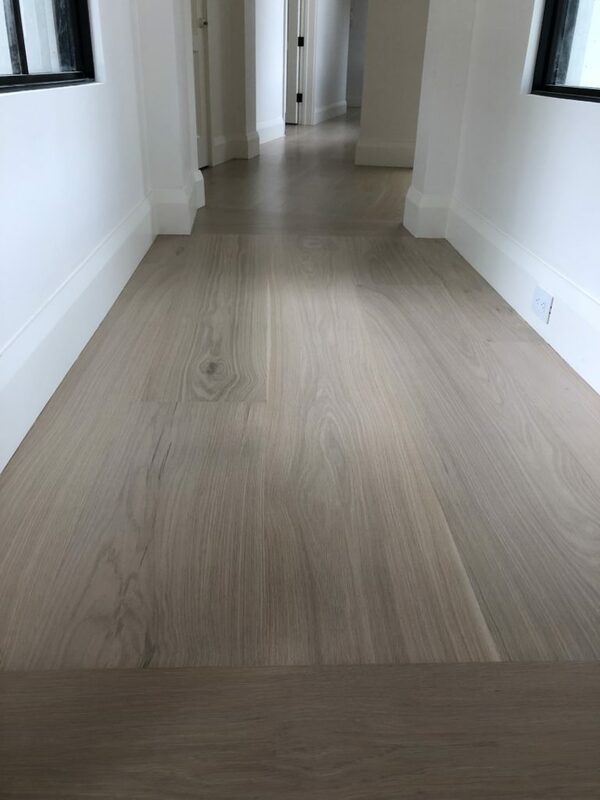 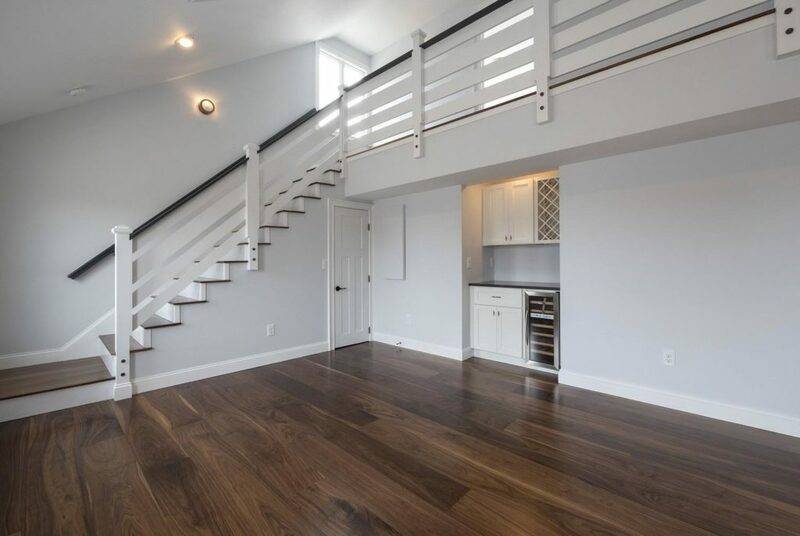 Additionally, if you are looking for prefinished flooring we micro bevel the sides and ends and have the flooring finished to your specifications. 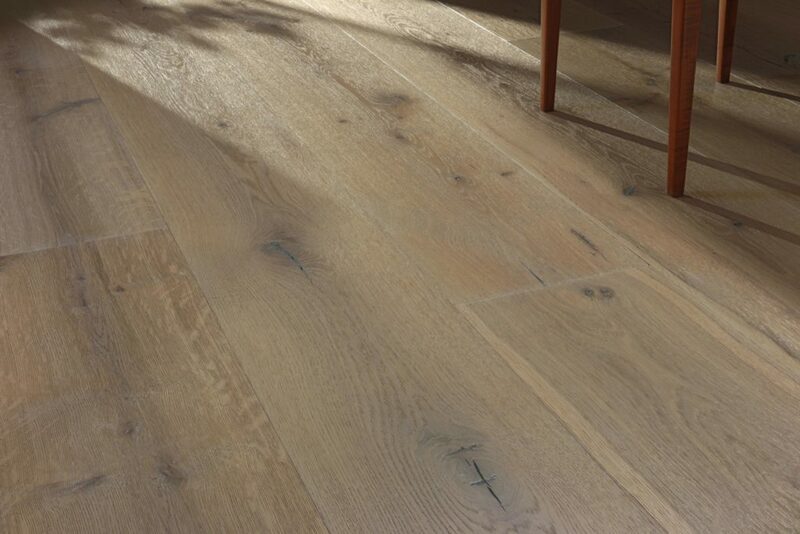 We also add textures, like wire brushed, circle sawn, hand scraped, contour sanded, edge scraped, and chatter. 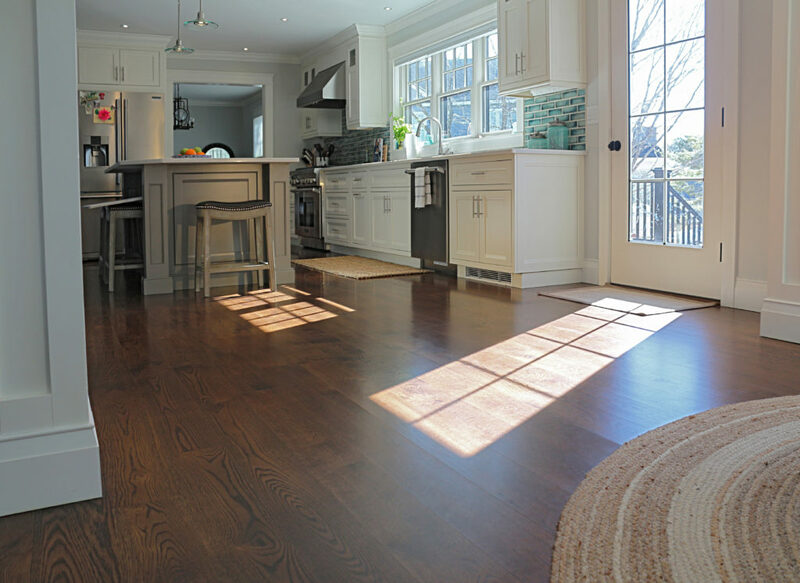 When looking at flooring for your next project, consider custom engineered hardwood flooring. 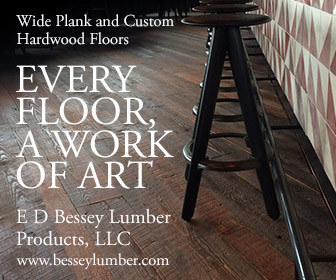 Our floors are milled with precision and craftsmanship. 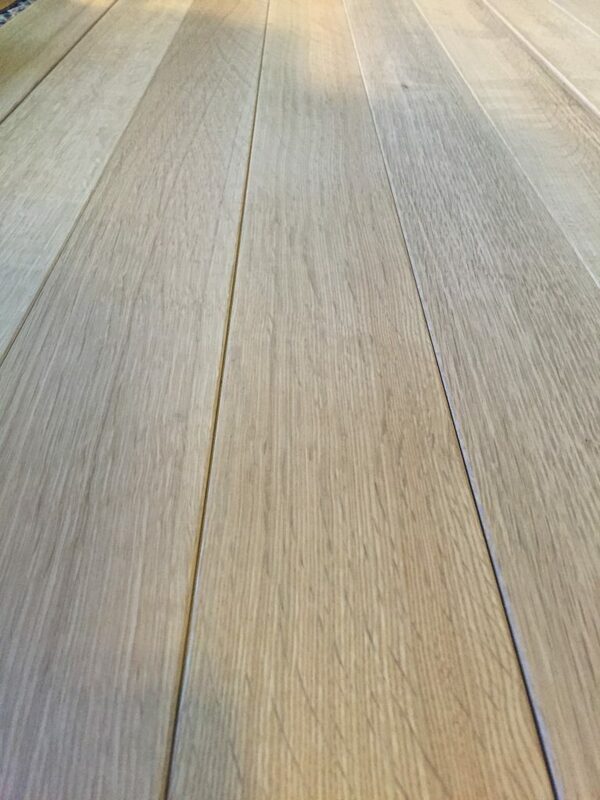 Each order is produced specifically to your needs and your project. 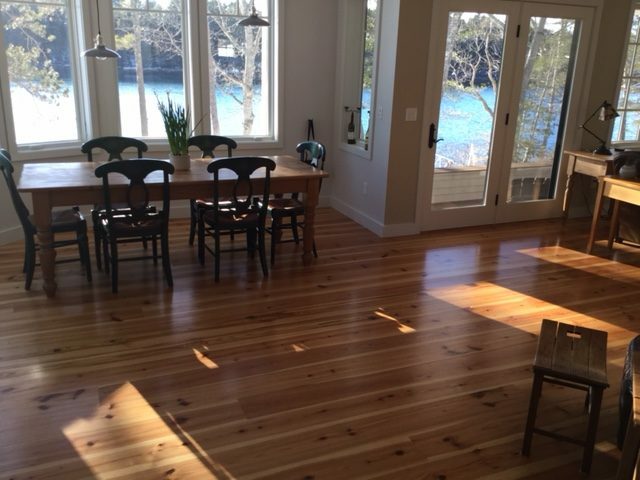 Our engineered hardwood floors are warranted over radiant heat and provide added stability compared to solid floors. 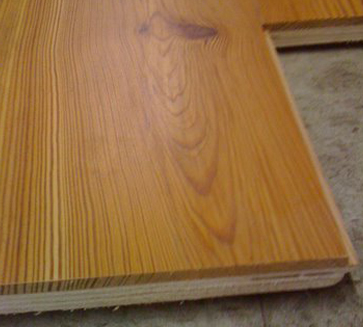 We produce a 3/4″ (15mm plywood with a 4.2mm wear layer) and a 5/8″ (12mm plywood with a 4.2mm wear layer). 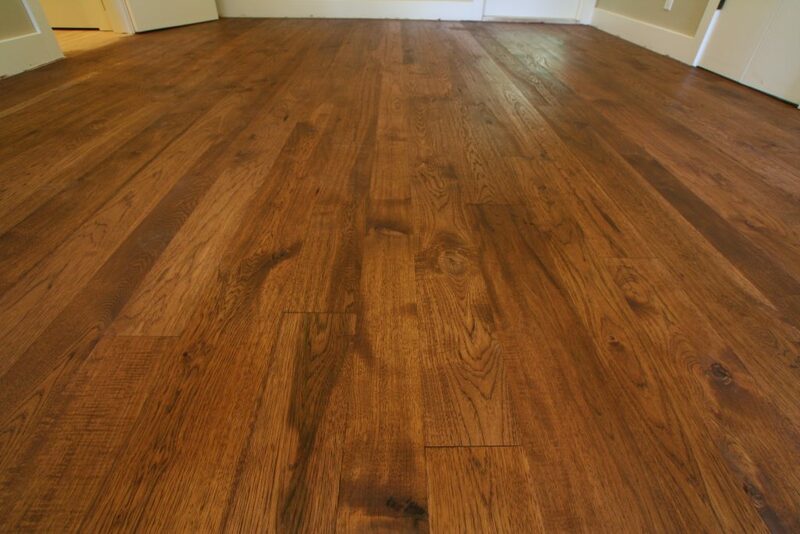 We also do 6mm wear layers or 1/2″ and 9/16″ if desired. 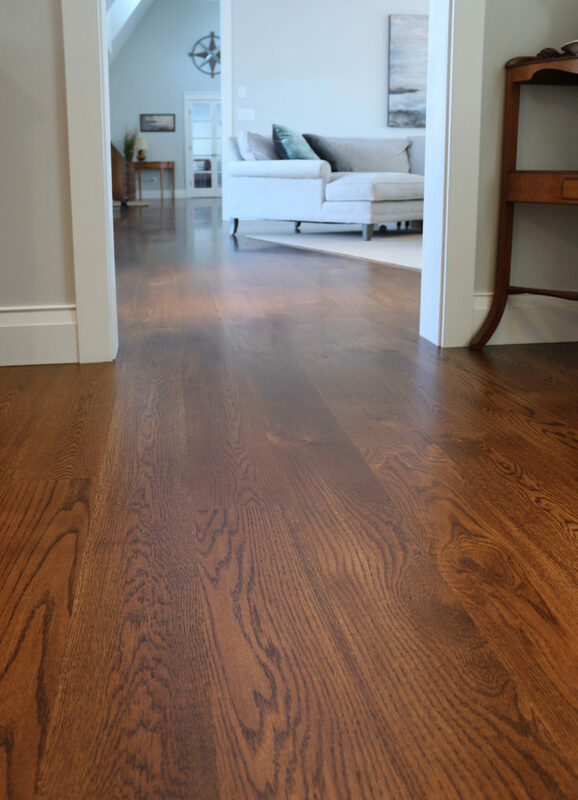 Custom engineered hardwood flooring is also a great use of the lumber resource! 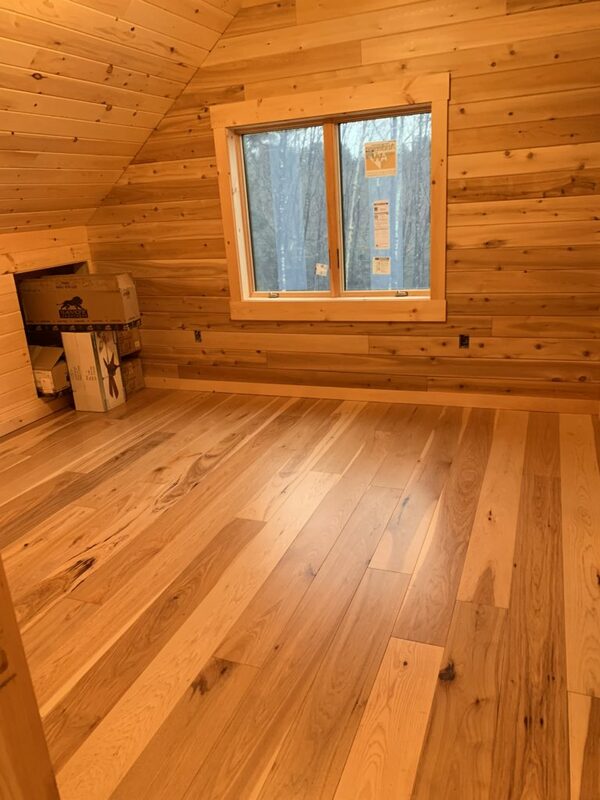 Since we can get 2 or 3 wear layers per board of lumber, we use less wood and make the most of the boards selected for your floor. 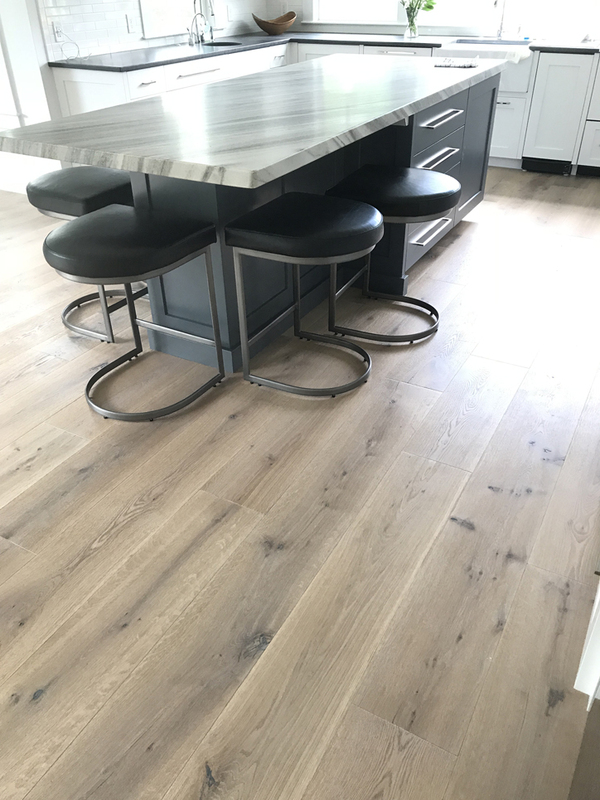 When you choose a custom engineered hardwood floor, consider including tight sound knots and natural characteristics of the species of wood you select to maximize the raw material.